This 3 unit investment property is a lucrative opportunity for any investor with immediate cash flow. The main house is equipped with 3 bedrooms, 2 baths and a 1 car garage. 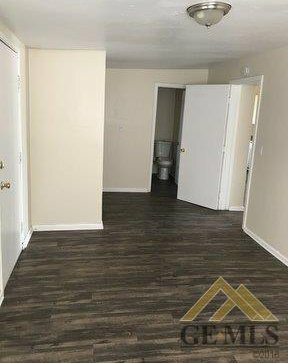 It has been recently updated with new flooring throughout. The 2 back units are 1 bedroom 1 bath with alley access for entry. Submit your offer today!